ProRes RAW blends speed and quality. Apple has unveiled a new video recording codec called ProRes RAW, a move that instantly makes the high-quality format more mainstream. The feature arrived with the latest version of Final Cut Pro (10.4.1), and Apple said that creators will be able to use it right away via updates to DJI's filmmaking drones and Atomos recorders. "With ProRes RAW, editors can import, edit and grade pristine footage with RAW data from the camera sensor, providing ultimate flexibility when adjusting highlights and shadows -- ideal for HDR workflows," said Apple. RAW video recording has been available for years, but only on specialized, expensive cameras from RED Cinema, Blackmagic Design and others. As with photo JPEGs, regular MPEG video breaks down if you tweak it too much. RAW video, on the other hand can be pushed a lot, especially in shadows and highlights, letting filmmakers save badly exposed shots, maximize dynamic resolution and create interesting looks. The problem with RAW video is that it requires very fast storage and takes up a lot of space. Apple said it has reduced those problems, however, at least if you have a Mac. "With performance optimized for macOS, editors can play full-quality 4K ProRes RAW files on MacBook Pro and iMac systems in real time without rendering," it said. "ProRes RAW files are even smaller than ProRes 4444 files, allowing editors to make better use of storage while providing an excellent format for archiving." 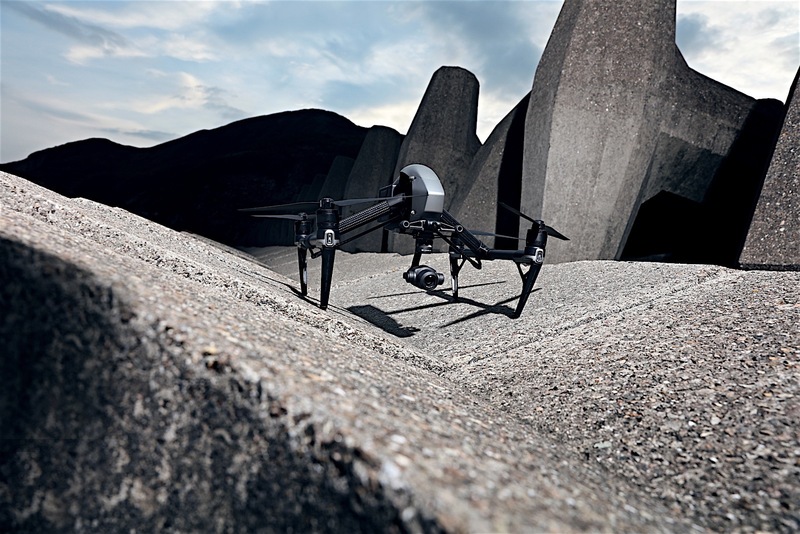 DJI said that owners of the cinema-oriented Zenmuse X7 (above) and DJI Inspire 2 drones can download a firmware update to get the new feature. Atomos' Shogun Inferno and Sumo 19 recorders, meanwhile, will be the first to offer RAW recording for cameras from Panasonic, Sony, Canon and others. Along with ProRes RAW, Apple has introduced closed captioning tools for Final Cut Pro X. That will make it easier for "professional filmmakers, YouTubers and students looking to add captions to their projects without the need for expensive third-party software or services," it noted. Final Cut Pro 10.4.1 arrives on April 9th as a free update for existing users, $300 for new users, or in an educational bundle with Motion and Compressor for $200.